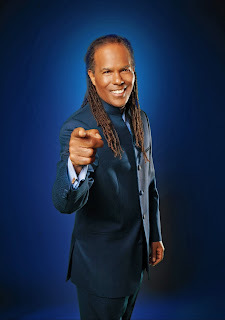 'Adventure In Paradise' is such an amazing inspirational music video with an amazing message and rhythm by Michael Bernard Beckwith. Listen to it now to feel uplifted from your daily stress. Also try Who Loves Ya Baby?